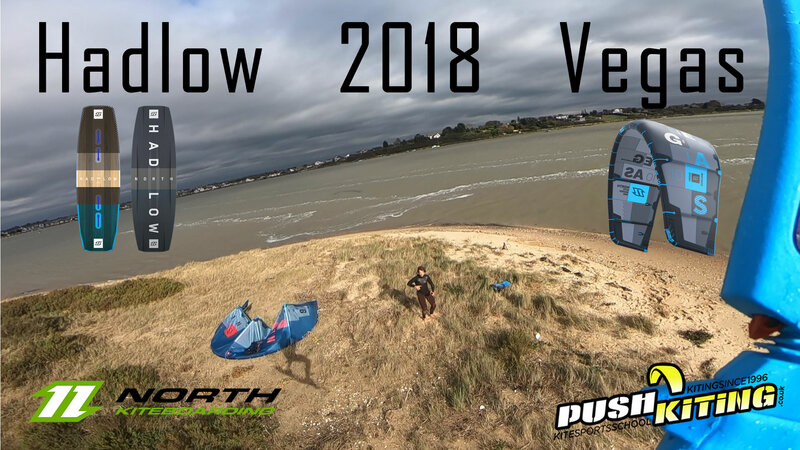 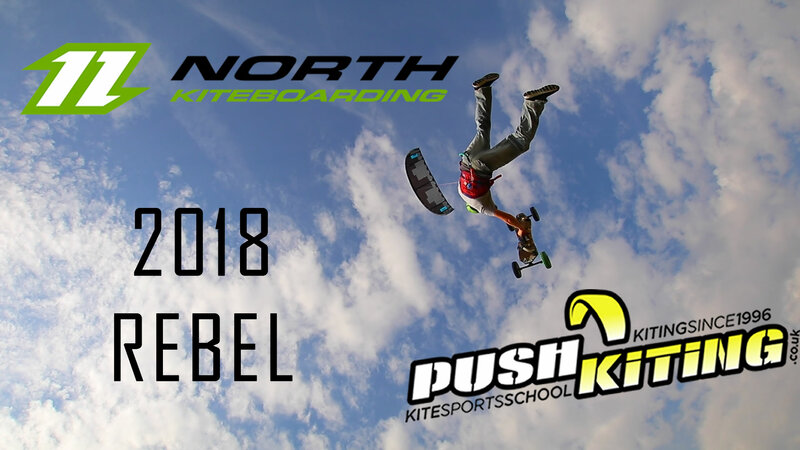 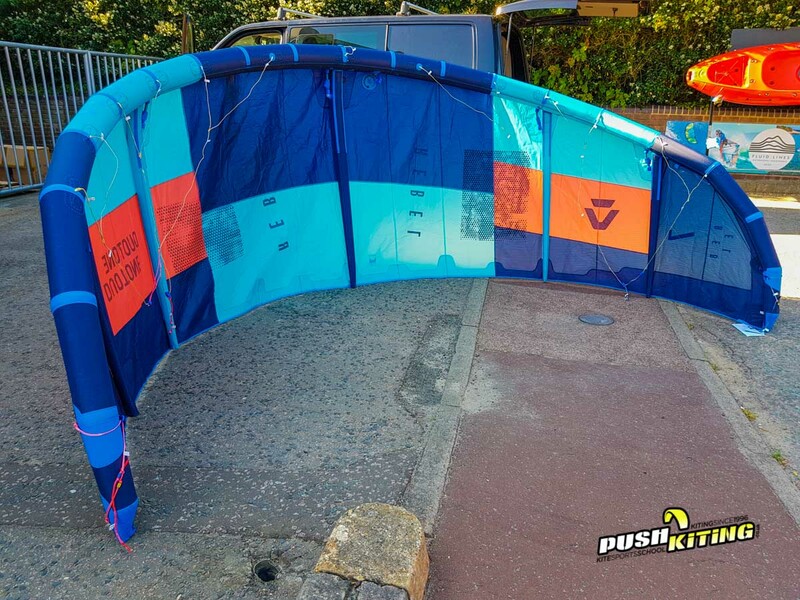 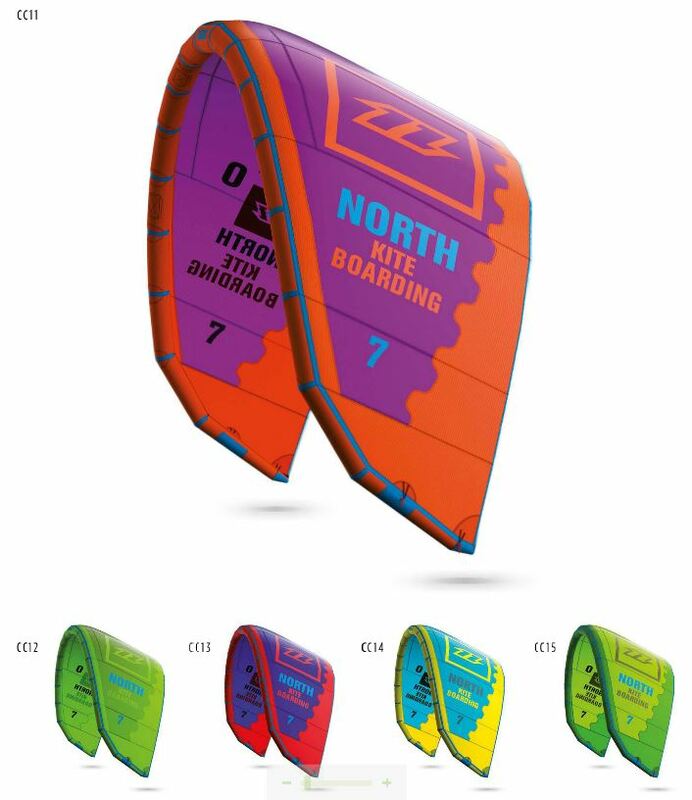 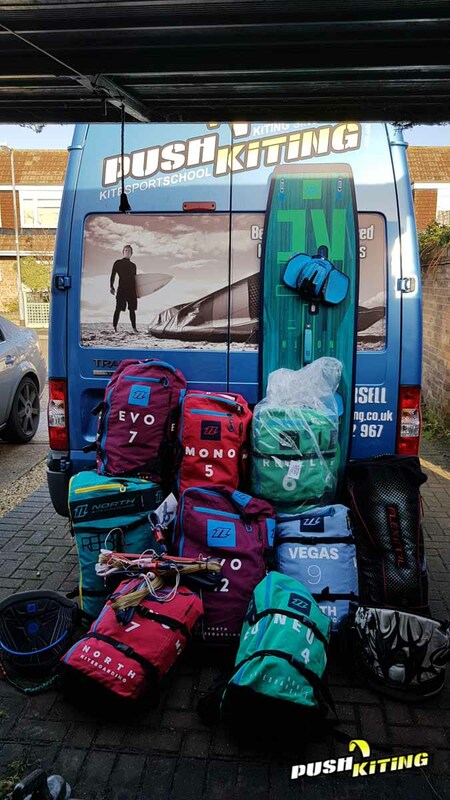 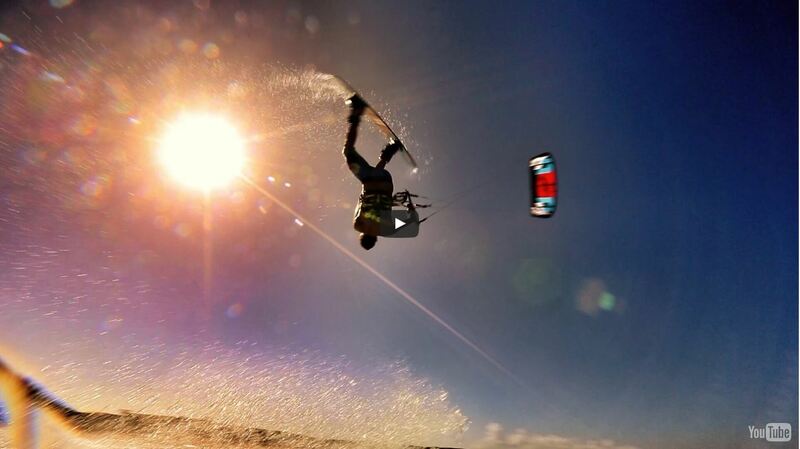 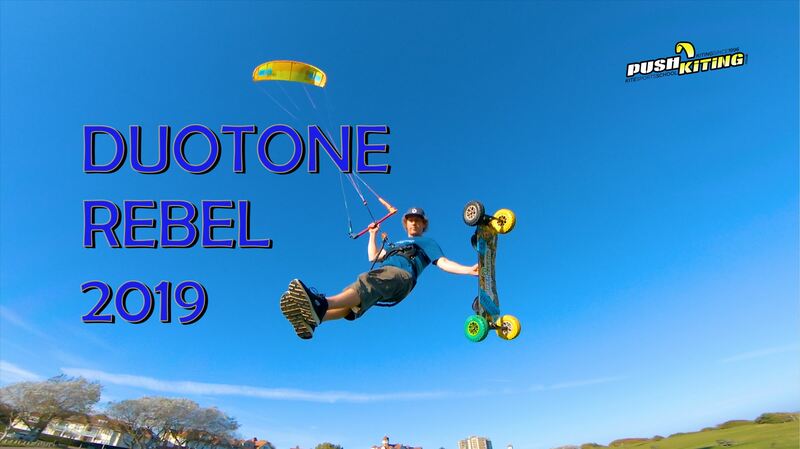 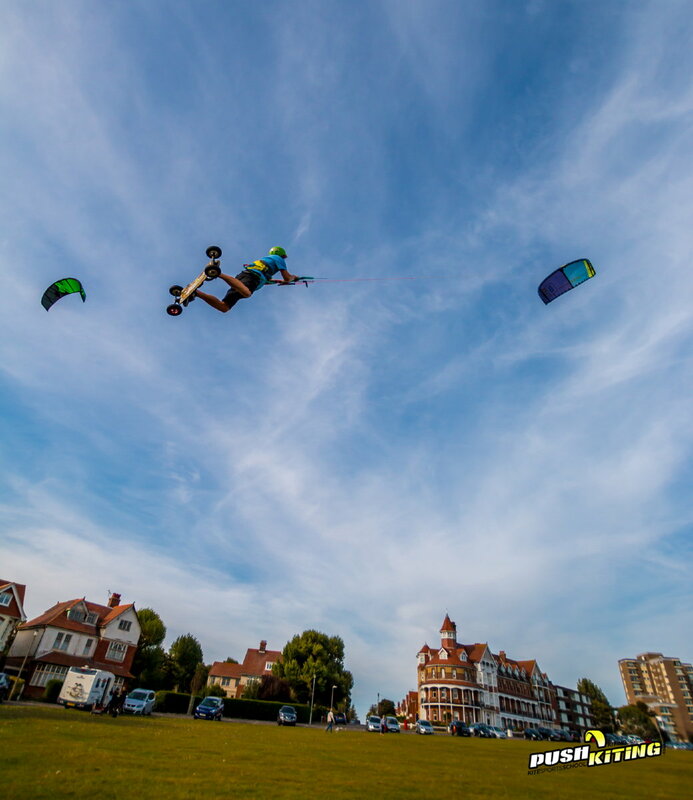 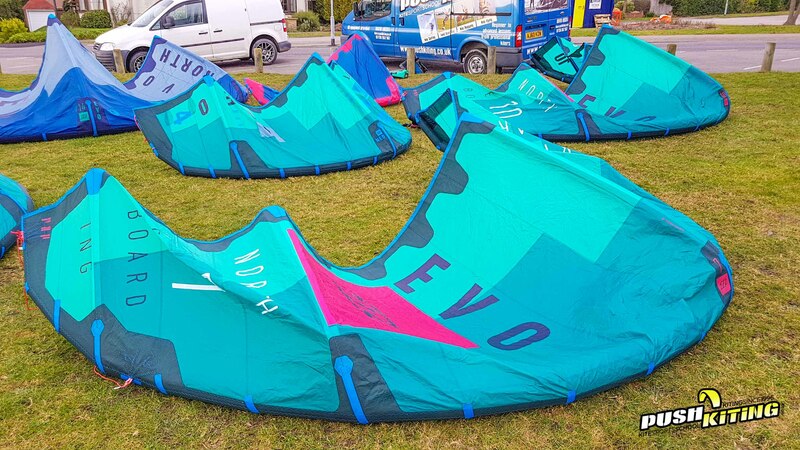 Duotone Kiteboarding the new name for North kiteboarding gear! 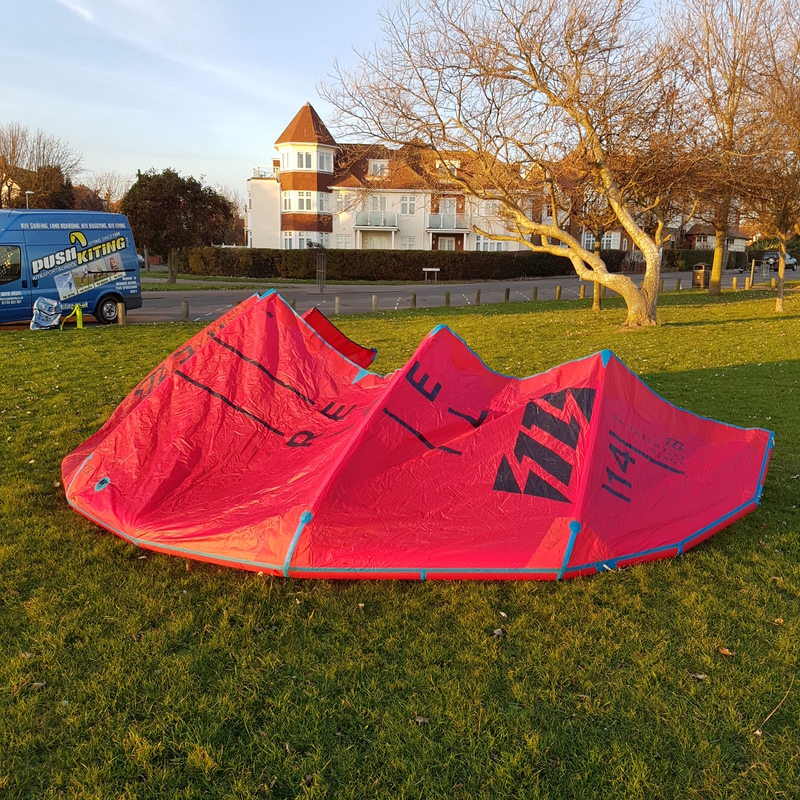 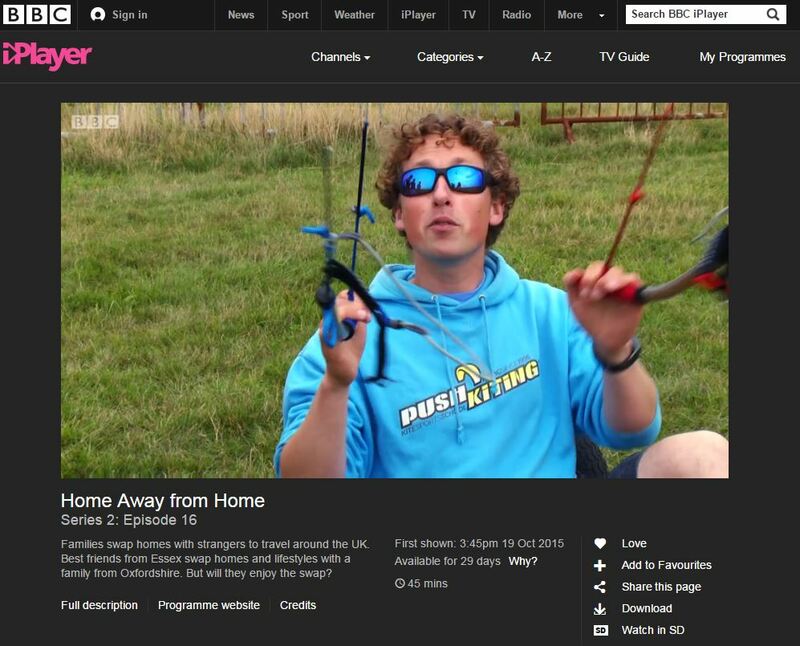 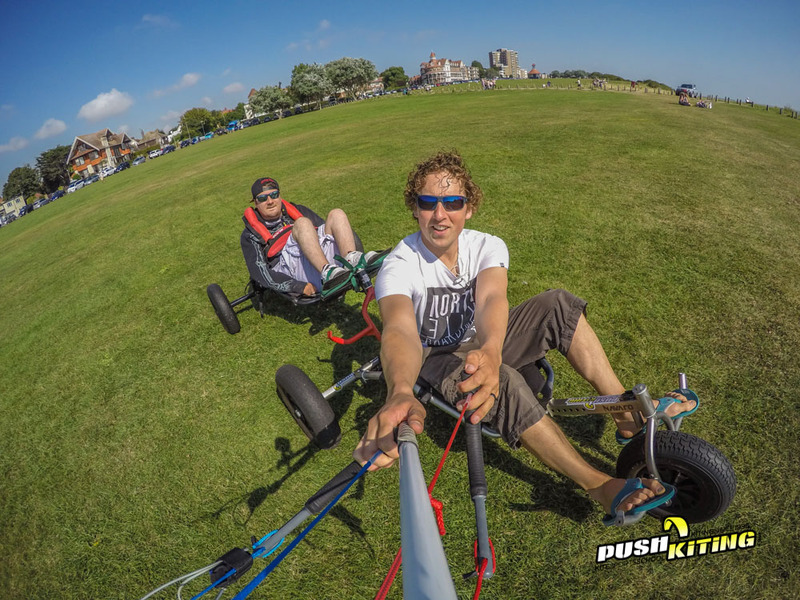 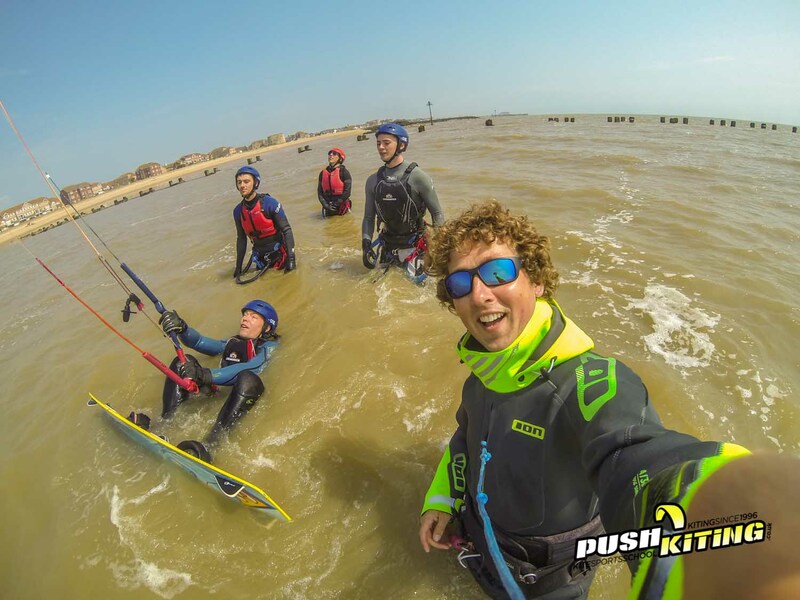 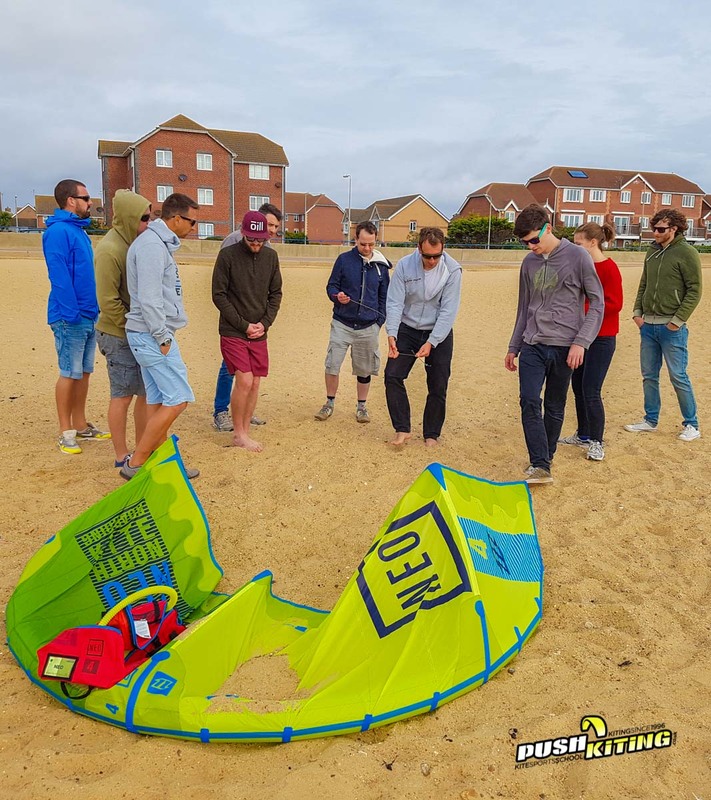 Call, txt or E-mail from our contact page if you want to join the 2 day kitesurfing course! 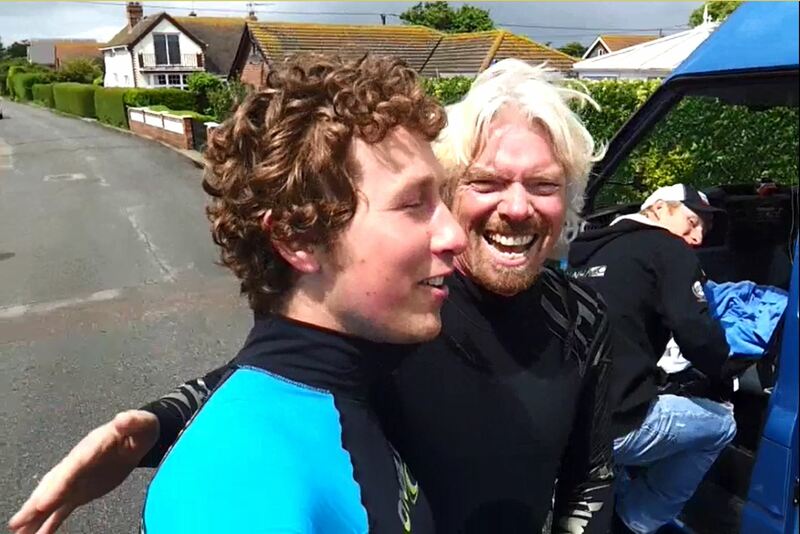 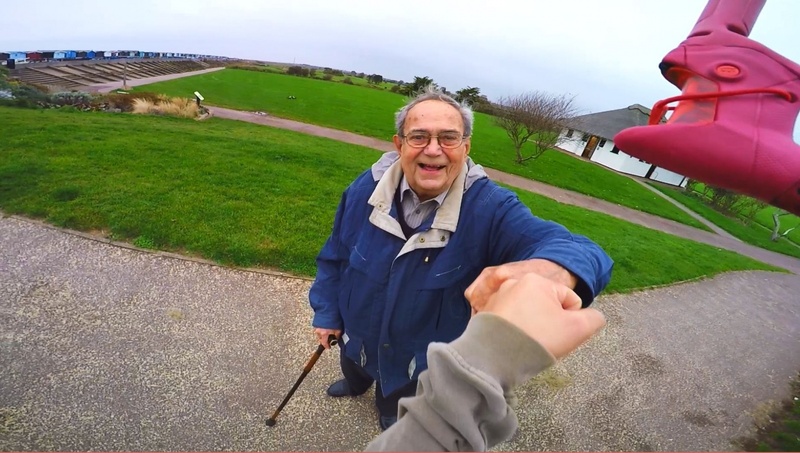 get involved and put a smile on your face.